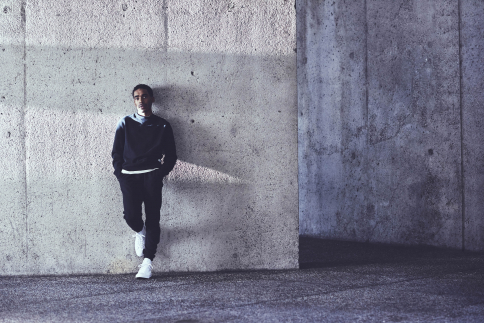 Converse introduces the Converse Essentials collection of timeless apparel staples, designed to wear better with time. To provide unmatched comfort, each detail was obsessed over to deliver a premium apparel collection that caters to a lifestyle of maximum movement and mobility. With a nod to the Chuck Taylor All Star sneakers, the Converse Essentials collection not only looks better with age and wear, but becomes even softer with each wear. Each piece includes fabric that fades naturally with long-term wear, durable stitching and a managed shrinkage fit that remains the same throughout its lifespan. 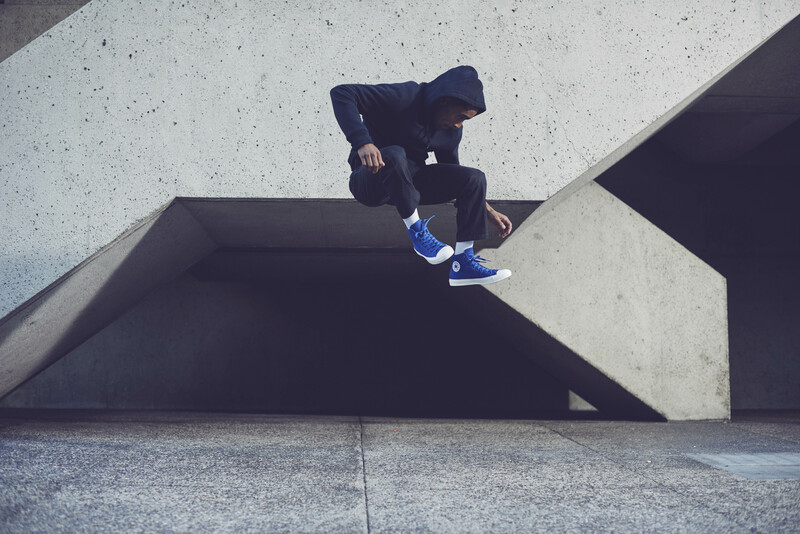 The new Converse Essentials collection, offered for both men and women, consists of today’s apparel mainstays, including a tee, crewneck, pull-over hoodie, full-zip hoodie, pant and backpack. The pre-washed material allows for minimal shrinking with men’s pieces cut for a modern fit allowing for maximum movement and layering, and a women’s cut that is a bit more form fitting, both crafted for ultimate style and flattery.